Push straight onto copper tube. Removable and reusable. Water Research Council Approved. British Gas Service approved for water pipes. No tools needed. BS 7291 / PT1 / PT3.  JG Speedfit 4-Port Manifold 22 x 10mm is rated 4.2 out of 5 by 5. Rated 4 out of 5 by Biackgoat from Good Good quality and easy to use. Couldn't buy blanking plugs though. Rated 4 out of 5 by kendo1966 from SPEEDFIT A quick easy fit manifold when installing heating systems. Not as long lasting as copper so please take into consideration when installing in an area were it isnt accessible. Also important to make sure all pipes are inserted to full depth. Most problems occur due to incorrect fitting.